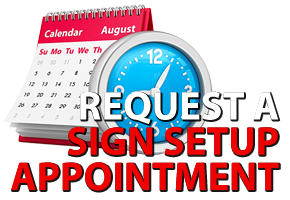 At Dragon Fly Signs we are dedicated to customer service, fast shipping, high quality products, and above all bringing our clients more business and higher profits! We strive to make becoming one of the many LED owners across the country as simple and painless as possible. We have dealers and representatives located all over the U.S. that are ready to get you outiftted with our high quality, powerful products! 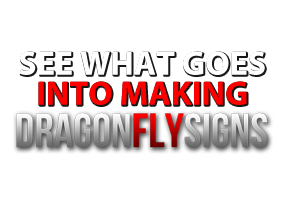 All Dragon Fly Sign products carry a rock solid 7-year parts and labor warranty! Rest assured your investment will be protected from faulty parts and unintended damage. Just as well, we will be with you every step of the way when you make the decision to outfit your business with a Dragon Fly Sign. Our personal, telephone and e-mail supprt will not rest untill you are completely satisfied with your purchase!